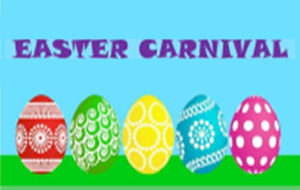 Plans are now being made for our First Annual Easter Carnival !!! Bring the family to this fun filled event! Games, crafts, food, silly dancing and the EASTER BUNNY will be here to round out the afternoon of activities! 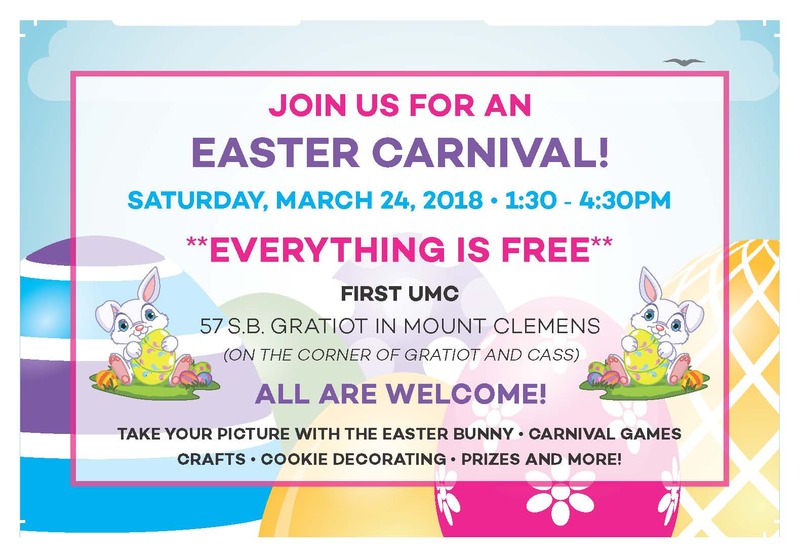 There will be Cookie Decorating, a Cake Walk, and let’s not forget your camera, as the Easter Bunny will be here for pictures. Get ready to have some fun and get your groove on! See the Sign Up Sheet on the window by the Library and volunteer to help today!! Family Fun Night Feb. 2 Lenten Fish Frys!